Unless you monitor the news for computer security updates, and I assume most of you do not, you’ve probably never heard of Meltdown and Spectre. These are the latest security vulnerabilities to be discovered, and the scope of them is unprecedented. They affect many common microchips, which means that most smartphones, tablets, PCs, and even cloud servers are vulnerable. It’s difficult to overstate the size of the potential issues. Dealer Marketing Services has performed a critical internal review and taken extensive measures to ensure our systems protect you and your client’s security. There is a very important next step in this process. The next step is for you to help us and yourselves by doing the same. We’ve laid out a simple plan to help you protect your systems. It starts with installing and updating anti-virus and anti-malware software, and yes that includes on cell phones and tablets. There are critical patches your AV solutions need to ensure you can perform the Operating Systems (“OS”) updates properly. The next phase is to install all OS security patches. These patches help to protect your devices (computers, laptops, tablets, and phones) from outside attack vectors. The following step is to install the security patches for the software and hardware. This includes things like video card drivers, firmware, accounting software, etc. Any of these could potentially open the door if they are left unprotected. Limit your employee’s browsing to websites that are known and trusted. If you have any older computer systems (e.g. Windows XP or Vista) it’s time to replace them right away. I know what you are thinking: this may end up being expensive and time consuming. I wish I could tell you it’s not. But think about the alternative for a second. If one of these unprotected systems becomes compromised and you expose protected consumer data, you could potentially receive fines in excess of $16,000 per consumer. Your reputation in the community could be tarnished if not destroyed when your dealership’s name is plastered across the national news. If you do spend the time and money to ensure your systems are protected, you at least have a defense. If you don’t, you won’t. We’ve laid out the plan for you. It’s time for you to take action. The sooner you act, the better off you’ll be in the long run. If you want to know more about how to protect your dealership call your Dealer Support Specialist at 844-322-9034. What is Multi Factor Authentication (or 'MFA'), and is it the answer to your security and login woes? A new e-book takes you through the basics. What are Your Anti-Virus and Malware Solutions? Every computer you use ProMax on should have anti-virus and malware software installed. 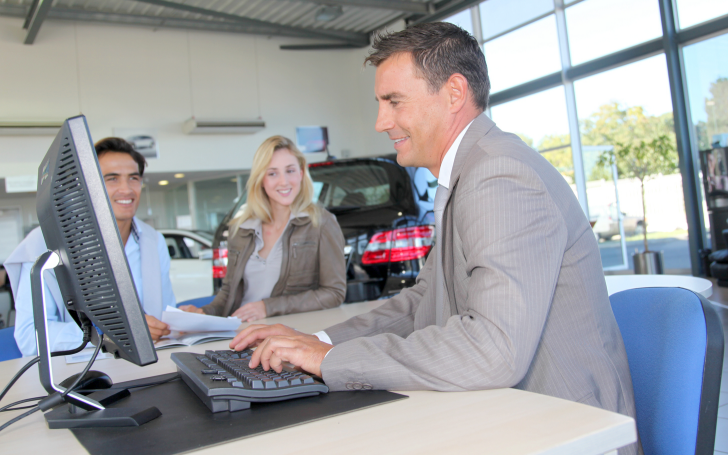 Since every dealership is different, you should figure out what works best for you based on your budget, number of computers, and vendor reputation.